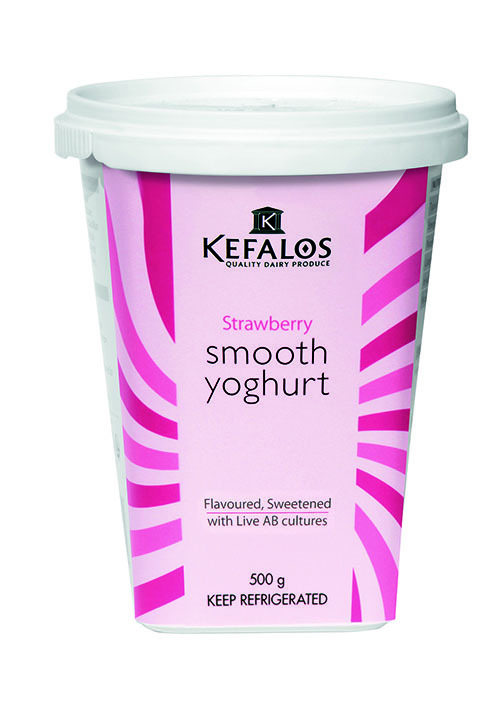 Smooth, pink, delicious, strawberry yoghurt. This yoghurt has been around for almost 10 years and is an all time favourite. 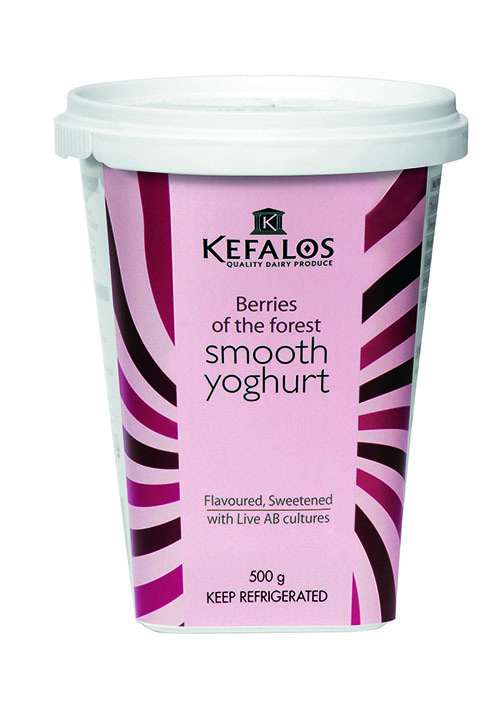 The flavour of red and black berries from the thickets of misty highland forests makes this a rather exotic yoghurt. Indulge your senses while adding vital live AB cultures to your meal. The African orchid that produces vanilla has to be hand pollinated to produce the compound that we know as vanilla. Not unlike the effort we put into our yoghurt to bring you a superb vanilla flavour. Indulge your senses while adding vital live AB cultures to your meal. 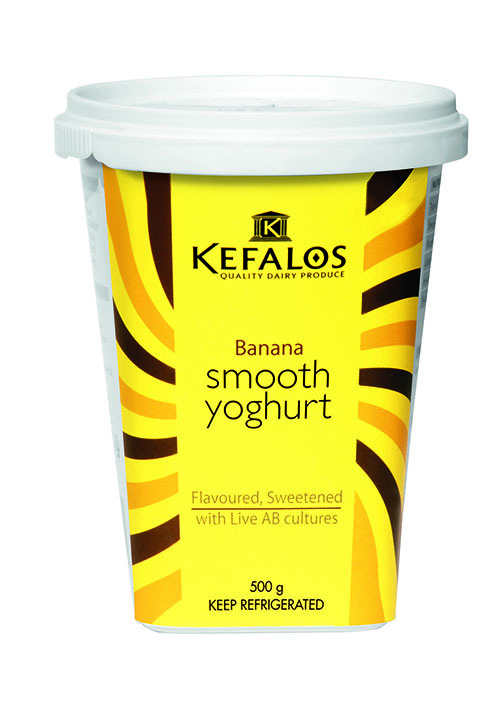 The mix between a creamy banana puree and low-fat smooth yoghurt makes the flavour of this yoghurt go totally…bananas! 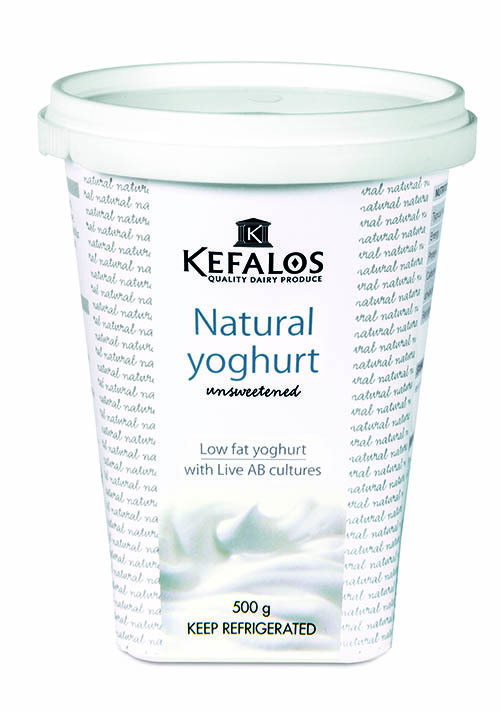 Low-fat, probiotic smooth yoghurt and nothing else. 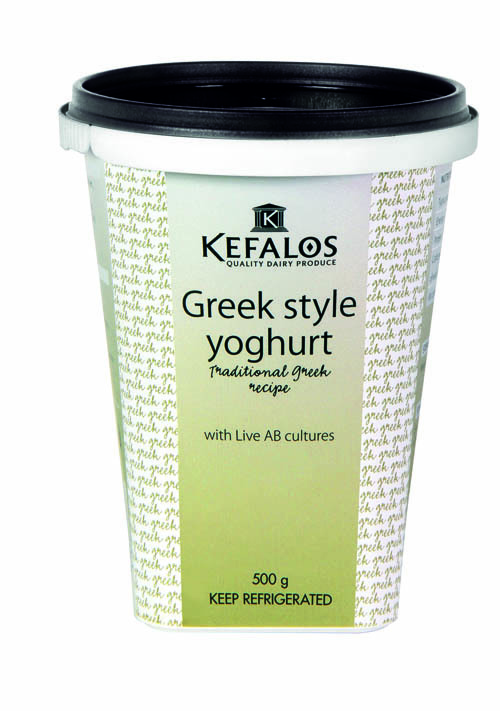 If ever there was a yoghurt that goes with healthy living, this is the one. 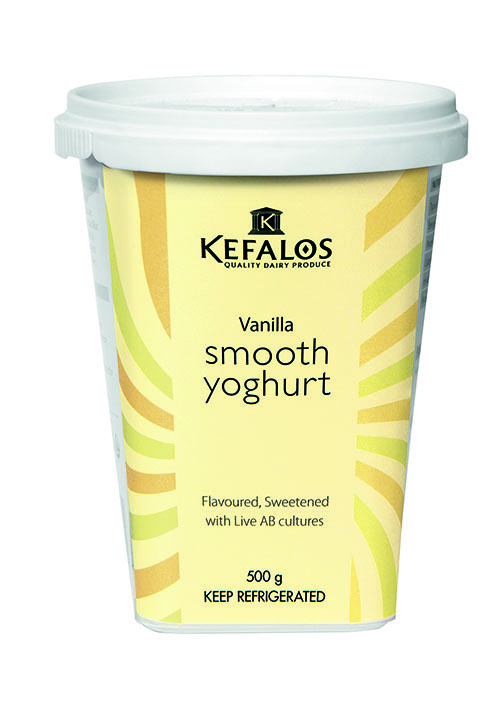 Kefalos’ Greek heritage is eloquently expressed in the Greek style yoghurt – a thick creamy yoghurt made using a traditional recipe that any Greek housewife would guard with her life. 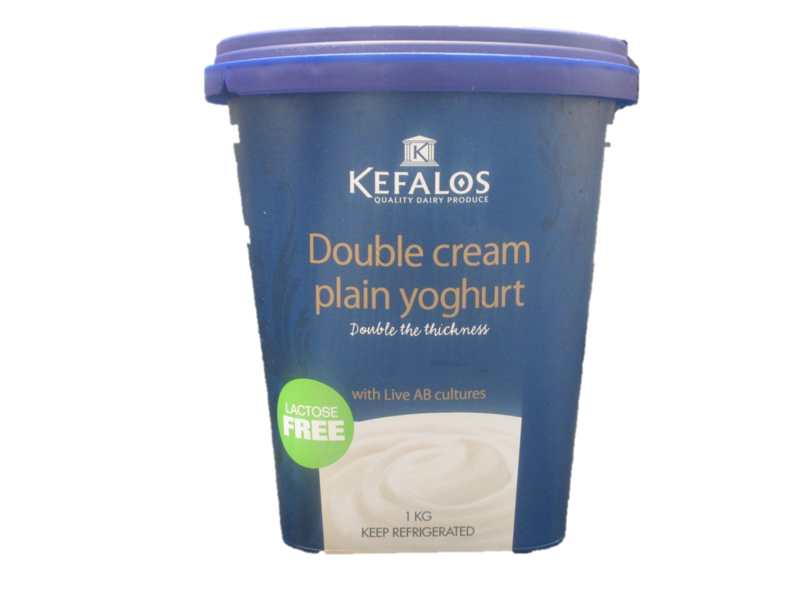 Double Cream Plain Yogurt – double the thickness! Indulge your senses while adding vital live AB cultures to your meal.